Infor is one of the biggest applications' companies in the world, helping 70,000 customers in 194 countries improve operations, drive growth, and quickly adapt to changes in business demands. 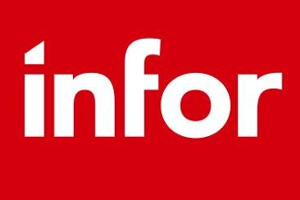 Infor offers deep industry-specific applications and suites, engineered for speed, and with an innovative user experience design. Infor provides flexible deployment options that give customers a choice to run their businesses in the cloud, on-premises, or both. A Remain Application Lifecycle Management solution TD/OMS is perfect for Infor customers, willing to manage changes on their Infor IBM i applications.